Boutique hotel, with all conforts as free wifi in all hotel and in all rooms, sky tv, big bathroom with shower or bathtube, buffet breakfast and parking lot free. 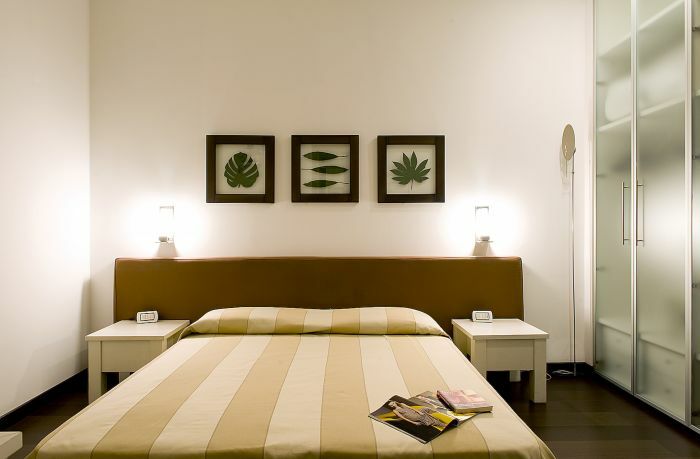 Hotel Angi is a design hotel, and the owner is a famous fashion designer, Renato Angi. 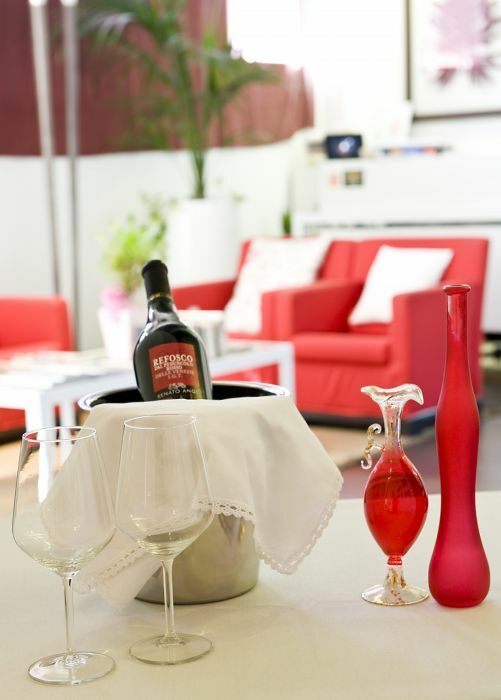 Hotel Angi has 9 standard room and 1 suite, all tastefully, comfortably furnished and attention is paid to every single detail, so that each one can offer a singular style and unique atmosphere. We offer: a large, reserved parking area for cars, busses and bicycles, an efficient secretarial service 24h/24, a stylish and welcoming lounge area, ideal for a moment’s newspaper reading or for a well-earned rest, shuttle bus service is available on request (payable), rooms are all equipped with cable satellite tv, shower and/or bathtub; rooms for disabled people available, a large, fresh, sweet or salty breakfast is served every morning. Small Pets are well accepted and welcomed, all kinds of credit cards are accepted, wi-fi connections to ensure rapid access to the Net is free! Personal shopping service on demand. 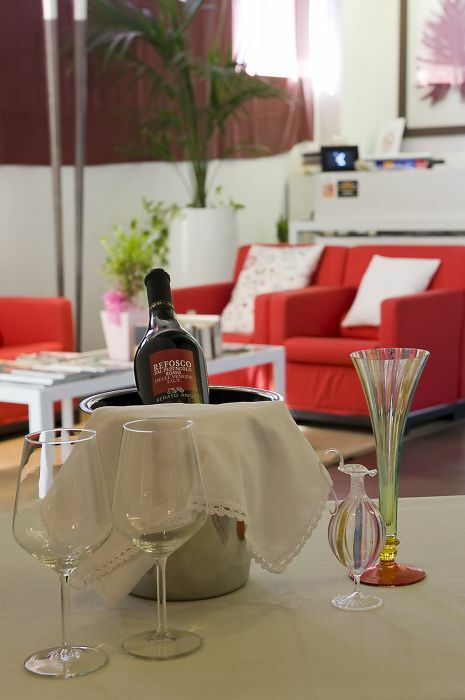 Our hotel offers its guests a free parking lot, a small living room where our guests can relax themselves, watch tv, reada book or a magazine or take an aperitif just before dinner. The customers, who have their own laptop, can surf the web through our free wi-fi. Free wi-fi connection for those guests who have their own laptop. Sky satellite programs tv, pay per view films. Hairdryer, welcoming set, safety box, telephone, minibar. Every room has its own unique style! The local area, also known as Riviera del Brenta, offers many opportunities to enjoy the wonders of the zone. The villas, facing the river Brenta, can be visited during a boat cruise or by bycicle. In few time Venice and Padua can be reached. Moreover this area is one of the most important as far as fashion is concerned. Many outlets and shopping centers are present in this district. Payment: by cash and credit card. Terms of payment: Your credit card details are requested only for the purpose of guaranteeing the booking. The actual payment for your stay will be made directly at the hotel before departure. However, the hotel reserves the right to check availability of your credit card (pre-authorization), prior to your arrival. Exit at Padova est, follow indications for “ Piove di Sacco-Rovigo-abano Terme”. Exit at Camin; at the stop, turn on the left and keep going straight on passing through the towns of Camin, Tombelle and Vigonovo. Once in Vigonovo town centre, turn on the right and take the second on the roundabout, again the second on the following roundabout, direction Fossò. Once in Fossò town centre take the third exit on the roundabout, direction Dolo Strà, (you will easily find signs indicating our Hotel). 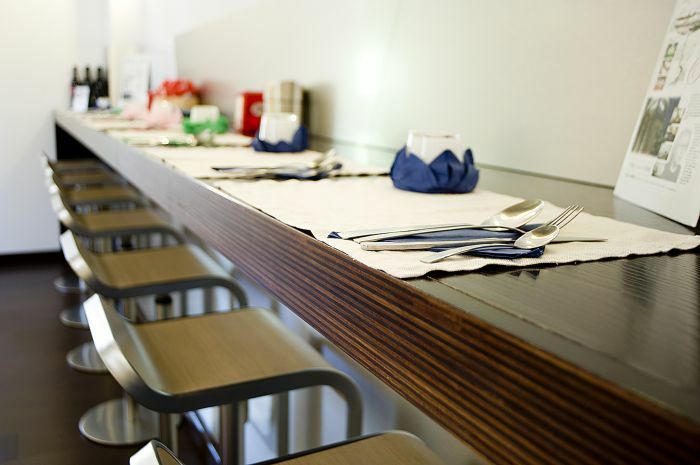 Go straight on for 1 km, Hotel Angi is situated in the local industrial area in Via Dell’Artigianato, nr 1. Exit at Dolo-Mirano, take the second exit on the roundabout, direction Sp 26 Dolo-Mirano. At the end of this road keep going straight on through Via Pionca and follow indications for Fiesso D’Artico. Once at the big roundabout, exit for Palluello-Fossò. Go straight ahead, passing 2 traffic lights and crossing an overpass, just after that you’ll find indications for Hotel Angi, in Via Dell’Artigianato, nr 1. Exit at Padova Zona Industriale, take the first exit on the roundabout, go straight on passing through the town of Villatora. Take the third exit at the third roundabout, direction Vigonovo. At the Stop, turn right in Via Cadiceto; at the roundabout go left in Via Roma and at the following roundabout take the first on the right, direction Vigonovo. Once in Vigonovo town centre, turn on the right and take the second on the roundabout, again the second on the following roundabout, direction Fossò. Once in Fossò town centre take the third exit on the roundabout, direction Dolo Strà, (you will easily find signs indicating our Hotel). 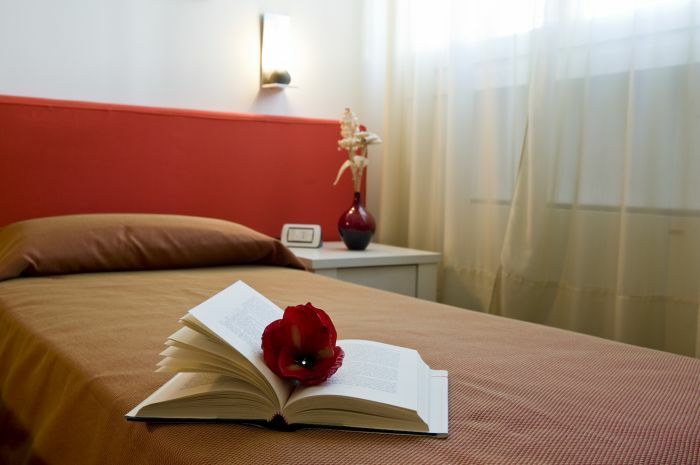 Go straight on for 1 km, Hotel Angi is situated in the local industrial area in Via Dell’Artigianato, nr 1. The nearest train station is at Ballò, in Dolo. The nearest bus stop is at about 200 metres from our hotel. Najbližje letališče: Marco Polo, Tessera, Venice.